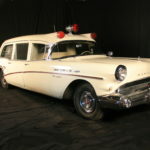 Converting a popular model automobile into an ambulance was a typical job for the National Body Manufacturing Company. 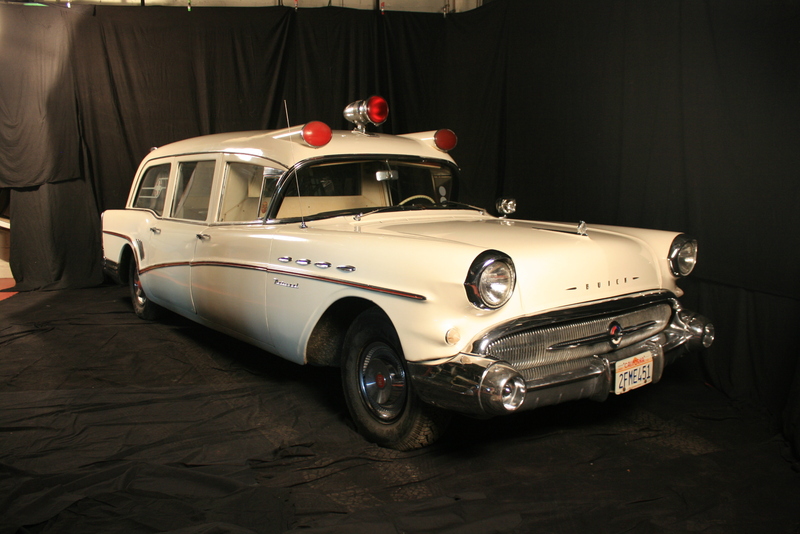 Although the company regularly modified Chevrolets and Pontiacs, it was less common to find an altered Buick. 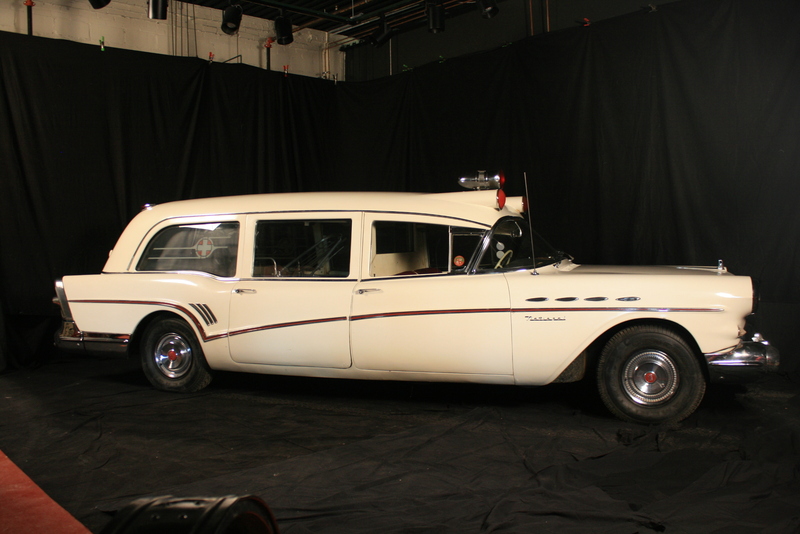 Fabricated and sold at a higher price, this 1957 Buick Super Riviera Hardtop Coupe was modified by National at a cost of $7,000. 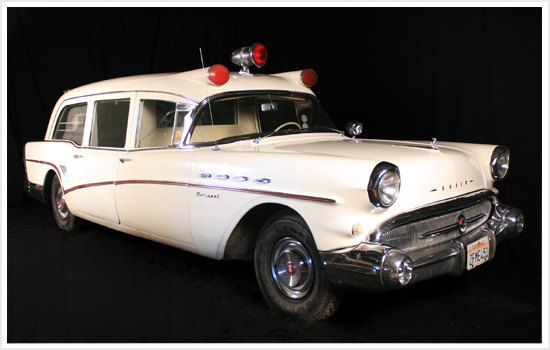 Why a Buick and not a Chevy, which would have been cheaper? Style, of course. 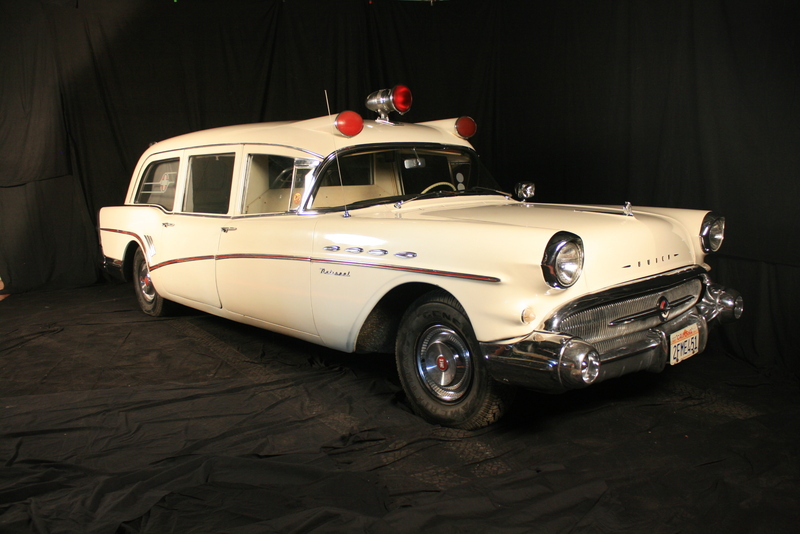 Interestingly, a 6-passenger Super sedan was chosen as a starting point for this ambulance modification over a Buick station wagon. 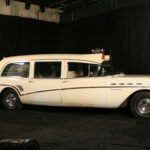 Because of this, this Super reflects a large amount of custom work: it has a higher roof than a factory Buick, an extended wooden floor in the rear, and a completely custom rear door. 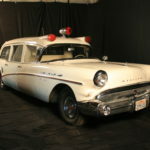 Base Model: Unknown with ambulance modification.